Now that summer has arrived, there is no better time to make a few home improvements so you can enjoy your property during these longer days. There are a number of ways that you can improve your home, but we have selected 5 of our favourites. A garden clean-up is one of the most common types of DIY home improvement, and often requires little experience and few tools. You can always hire a professional waste removalist, but if you do not mind working hard, a garden clearance can be very rewarding. Most gardens in the UK only generate a small amount of waste, but if there is more waste then your car can handle, you can consider either mini skip hire or a skip bag. For jobs that require specialist tools, such as hedging or branch trimming, you can use a local tool hire provider. Solar panels are a great home investment, as not only do they provide you with green and free electricity all year round, but they can also add value to your property. With recent developments in the production of solar panels, they are now far cheaper than they ever have been in the past, which means there has never been a better time to consider installing them. There are currently also feed-in tariffs that you can take advantage of, which will pay you a fixed rate for every unit of electricity you generate. Driveways are one of the first things anyone will see when arriving at your property, so not only do they need to be practical, but also aesthetically pleasing. There are a number of different options available to UK consumers, but one of the most popular are block paving drives, patios and paths. Before deciding on what driveway you want to install, it is important to consider what it will be used for and how it will look with your house. 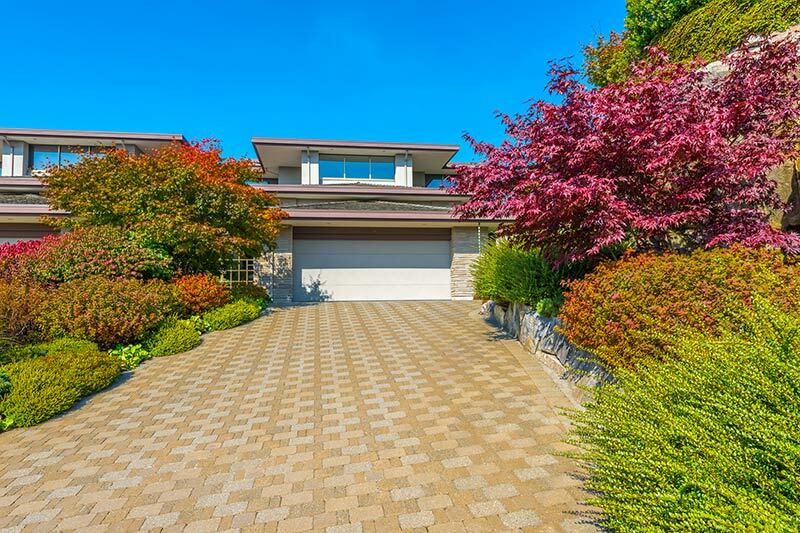 Remember that most driveways last for several decades, so it is a big decision. If your drive is in a decent condition, you may want to consider driveway cleaning, which is far cheaper than a new install, but can often restore your driveway to a fresh look. Paint is cheap, but can completely transform the appearance of your homes interior. Whether you want to tackle the entire house, or perhaps just a feature wall, painting can be great fun. No matter what colour you desire, you can have it made at one of the paint stations available at most major hardware stores. These stations also offer paint-match services, which allow consumers to match their current paint scheme, if you are making repairs. Gone are the days when you needed to spend thousands and hire in a professional to update your kitchen. Nowadays, there are a number of easy and affordable ways to get the modern look you desire. A great way to update the look and feel of your kitchen is by replacing the cupboard handles. Many shops, such as Ikea, offer a wide selection of fun choices. There are now a number DIY kitchen counter covers, which can transform the entire look of your kitchen. Tired of the look of your dated wooden kitchen counters, why not transform them with a marble laminate. The best part is they cost less than £50, which sure is better than spending thousands.